20 years experience. Personal service. Bar Code Labels & Equipment, a family owned business, was founded on the principle of producing and selling high quality products and services at a reasonable cost. Our secret is communication and attention to detail. We take time to learn about the unique needs of your business. With this knowledge we can satisfy your requirements for automatic identification. 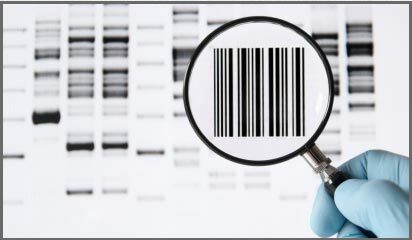 We have 20 years of experience with bar code systems. This history, combined with a dedication to our customers assures that you will get the right product the first time. Customer satisfaction is our primary goal. We listen to our customers and understand their changing needs. We quickly translate their needs into products and services that emphasize quality, innovation, and value. We combine smart thinking with hard work to eliminate wasted time, effort, and materials. We are convinced that the success of our business depends on satisfied customers. Contact | © 2012 Bar Code Labels & Equipment. All Rights Reserved.